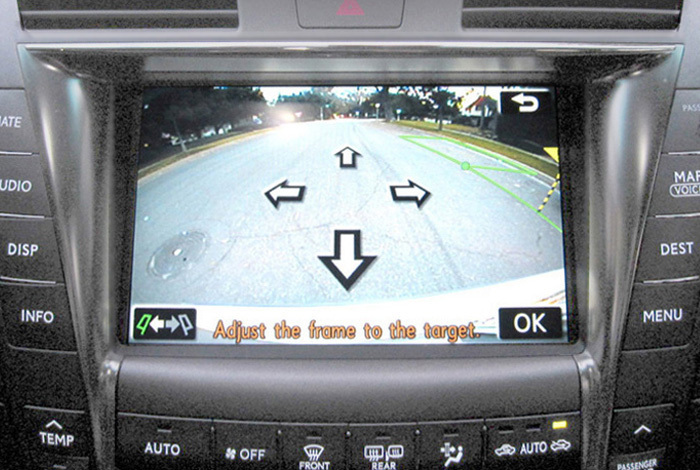 The National Highway Traffic Safety Administration announced recently that a new regulation will require all vehicles under 10,000 pounds to have backup cameras by 2018. A law passed by Congress in 2007 instructed the NHTSA to develop regulations by 2011, however there have been numerous delays since then. A lawsuit filed in September 2013 pursued a court order instructing the government to issue the final rule mandated by the 2007 law. A lack of rear visibility in motor vehicles causes a large number of pedestrian injuries and deaths every year. Children face the greatest risk for harm in these types of accidents due to the fact that they are smaller and are more difficult for drivers to see when they are directly behind a vehicle. The NHTSA determined that backover accidents cause around 15,000 injuries and 210 deaths annually. Of these accidents, 31 percent involve children under the age of five and 26 percent involve adults over the age of 70. The new regulation will require all new vehicles to have backup cameras installed beginning on May 1, 2016, with full compliance expected by May 1, 2018. Cameras must be able to show a 10-foot by 20-foot area behind the vehicle. 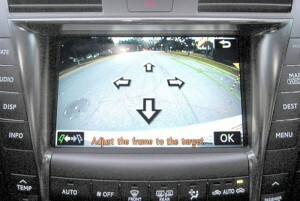 The NTHSA estimates the cost per vehicle to install a camera will be $45, or $142 to install a full system. It is estimated that this new regulation will save 58 to 69 lives per year. Congress ordered the NHTSA to make a rule requiring backup cameras in the Cameron Gulbransen Kids and Cars Safety Act of 2007. The bill was named after a 2-year-old child who was killed after his father accidentally backed over him in 2002. The child’s father failed to see him in the rearview or side view mirrors of his SUV. The bill required the NHTSA to issue a preliminary regulation within 18 months and have a final rule decided within thirty months of the bill’s enactment. The NTHSA’s final deadline was in February 2011, but there were delays in making sure the final policy was actually achievable. If you or someone you care about has been injured or killed in a Pasco County car backover accident, it is vital to speak with a Pasco County Auto Accident Injury Lawyer at Whittel & Melton to determine what your legal options are so that you can obtain just financial compensation for what has happened. We can assist you with your injury or death claim so that you can recover full and fair compensation for an auto accident caused by the negligence or recklessness of another party. To schedule a free and confidential consultation to discuss your case, please contact us today online or at 727-847-2299.